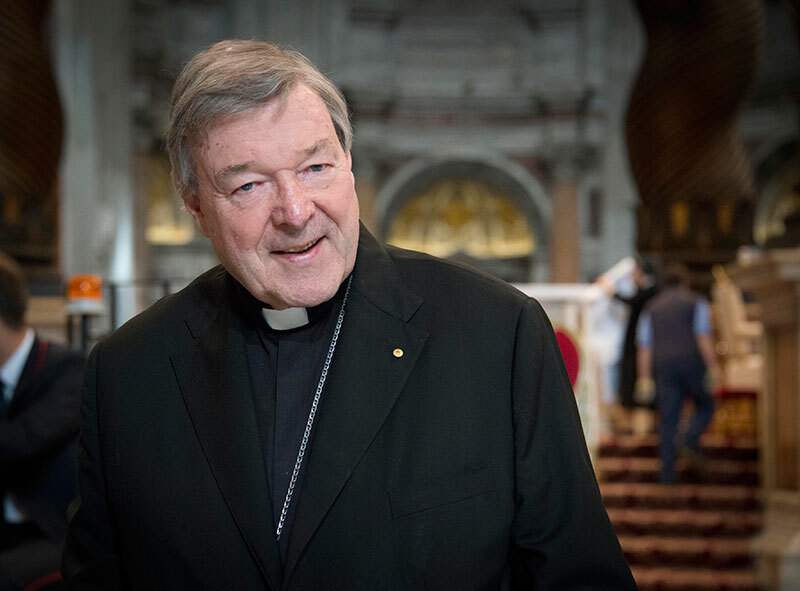 At the conclusion of the 3-week synod on the family in Rome, Australia’s George Cardinal Pell has said that he agrees with the Holy Father, ‘that everyone will have been changed by the synod’. 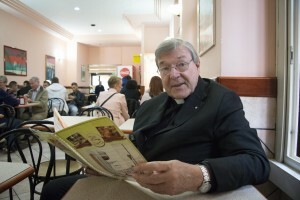 Speaking on the final document, which is currently only available in Italian, and which contains 94 paragraphs on the theme ‘The vocation and the mission of the family in the Church and the contemporary world’, Cardinal Pell said, ‘it demonstrates that the Church is first of all about love’. Cardinal Pell. Photo by Fiona Basile. Two hundred and sixty-five voting members approved in its entirety all 94 paragraphs of the final document—each required a two-thirds consensus to pass. According to Cardinal Pell, the contentious paragraphs in the document dealt with divorced and remarried Catholics. They were sections 84, 85 and 86, which are categorised under the title ‘Discernment and Integration’. And to be clear, this does not mean that divorced and remarried couples will be able to receive communion. ‘Nowhere in the document does it mention communion for divorced and remarried couples,’ said Cardinal Pell. 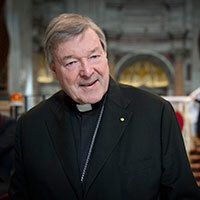 Cardinal Pell explained that the information presented in the synod’s final report is ‘potential teachings to the world, to be considered by the pope when he puts together his own document’. While the Church waits for Pope Francis’ official response and implementation of the teachings, Cardinal Pell said he hopes the synod outcome will encourage those living the vocation of marriage and family.